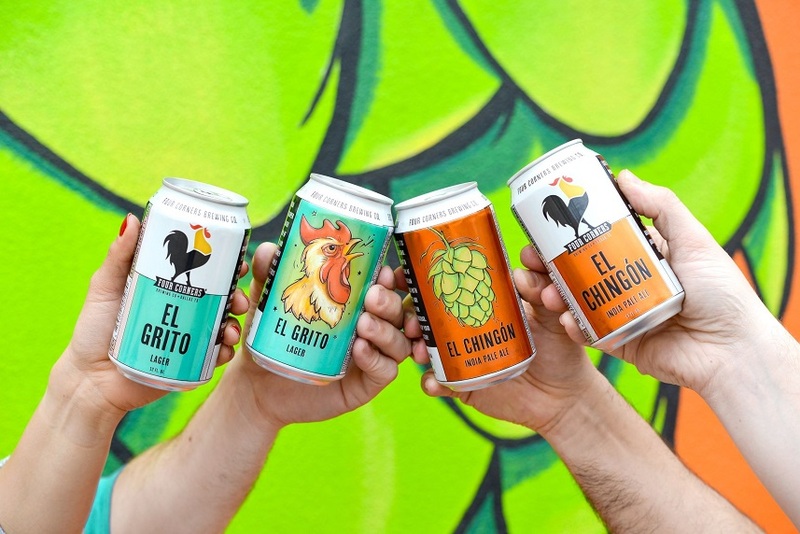 Four Corners Brewing Co. is coming to Southern California, expanding distribution of its flagship El Chingón IPA and new El Grito Lager. This introduction marks the first region outside of Texas where the award-winning craft brewery’s beers will be available. Four Corners brings together the culture of craft brewing with Mexican-American bicultural heritage, creating flavorful, craft beers accompanied by vibrant, lotería-inspired branding. The brewery is perched at the intersection of the growing popularity of traditional Mexican import beers and the innovative nature of craft brewing. This blend results in a craft brewery with the ability to appeal to a wide range of culturally diverse beer drinkers. 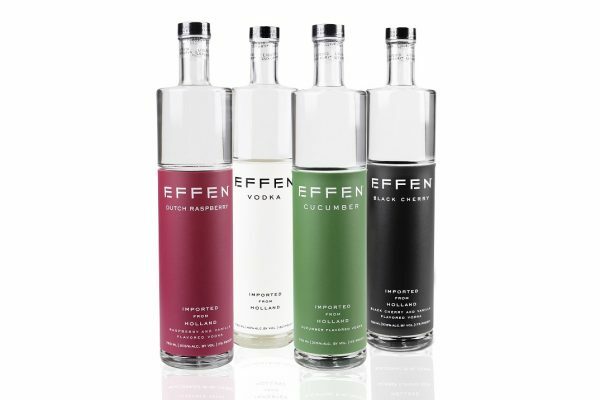 Four Corners will launch in Southern California with two flagship offerings – El Chingón IPA and new El Grito Lager. Both are available now throughout Los Angeles and San Diego in colorful seis-packs, priced around $9.99 for El Chingón IPA and $8.99 for El Grito Lager. The beers will also be available on draft at popular bars and restaurants. The brewery plans to introduce more beers from its line-up to SoCal over time. “There are many IPAs but only one is ‘El Chingón’,” said Esquivel. As the name indicates, the beer is aggressive with a chingón factor of 7.3% ABV and 72 IBU. The brew profile is malt forward balanced with a badass blend of American C hops. The label artwork of a big hop cone is a symbol of reverence to the West Coast-style IPA movement, which served as its inspiration. The brewery was founded in 2012 in an effort to elevate craft beer culture in its hometown of Dallas. The goal was to reflect the diversity of the neighborhood and bring together creative groups of people to celebrate a common passion – and in doing so, Four Corners has pioneered and shaped the burgeoning craft beer scene in North Texas and added a unique dimension to the Texas craft beer landscape. In years prior, the three Co-Founders George Esquivel, Greg Leftwich and Steve Porcari had become enamored by the American craft beer movement and were inspired to share their passion with others. Their true beginning goes back to Porcari’s home garage where they gained a deeper appreciation of the styles, ingredients and brewing processes as homebrewers. At the time of Four Corners’ commercial launch, there were only a handful of breweries in the state and only two in the entire North Texas region. Since then, Four Corners has won multiple awards for both brewing and branding – most notably, winning Dallas-based D Magazine’s 2015 Editors’ Choice Award for Best Brewery. Created by avid homebrewers, Four Corners is a brand built on humility and a respect for the uncommon beauty in everyday life. The brewery’s logo of the rooster – a scrappy but dignified animal – symbolizes its “yard birds but proud birds” philosophy of embracing, celebrating and elevating the simple things in life. This attention to detail can be found from ingredients to packaging artwork, the latter of which is influenced by the Mexican game lotería and designed by Four Corners award-winning designer Cristi Brinkman. Four Corners Brewing Co. proudly partners with Children of Restaurant Employees (CORE) as its preferred charitable partner for upcoming promotional events across Southern California. Since 2004, CORE has raised more than $4 million, supporting children of food and beverage service employees navigating life-altering circumstances. Source: Four Corners Brewing Co.